Jeju Air is expected to buy new 737 MAX aircraft from Boeing. Credit: Boeing. 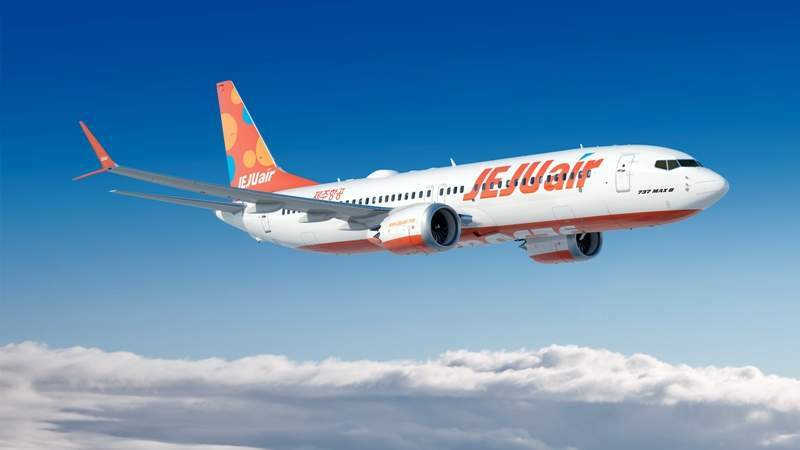 South Korean low-cost carrier Jeju Air has placed an order valued at up to $5.9bn for a maximum of 50 737 MAX aircraft with Boeing. The deal includes 40 firm orders and an option for ten additional planes. As part of the deal, Boeing Global Services will also provide digital tools to Jeju Air to reduce the latter’s operating costs. Jeju Air started operations in 2005 and currently operates a fleet of 40 next-generation 737-800 jets to serve 60 domestic and international destinations. Jeju Air CEO and president Seok-Joo Lee said: “With Korea’s growing commercial aviation market, we are excited to take the next step in expanding our business with the 737 MAX, a world-class airplane that will allow us to improve our operation and continue to provide a safe and enjoyable experience for our passengers. Jeju Air is also expected to benefit from the improved version of the 737 jet, 737 MAX 8, which is designed to provide 14% more fuel efficiency and environmental performance. 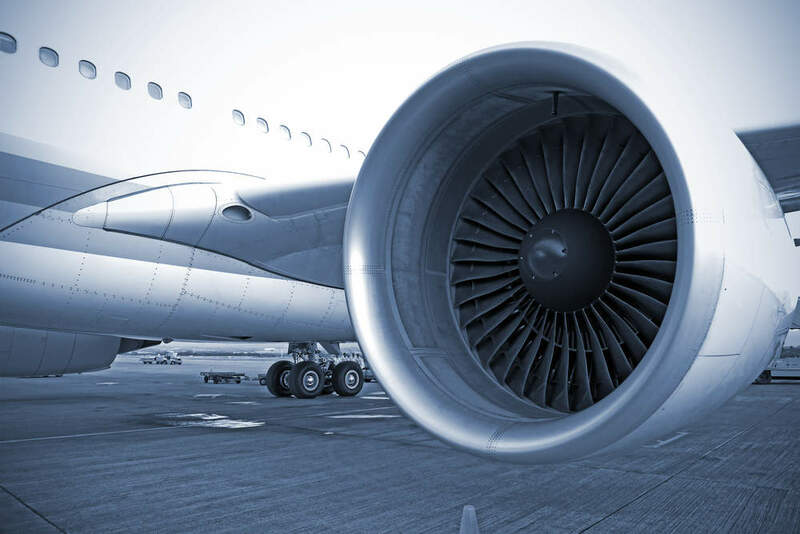 The 737 MAX 8 aircraft are powered by CFM International LEAP-1B engines, as well as feature Advanced Technology winglets and other aerodynamic improvements. In September, Boeing secured an order from Air Peace for ten 737 MAX 8 aircraft. The company has so far received approximately 4,800 orders for the 737 MAX jets from more than 100 customers worldwide.